Congratulations to our little ninja testers! They showed great effort, focus and discipline. 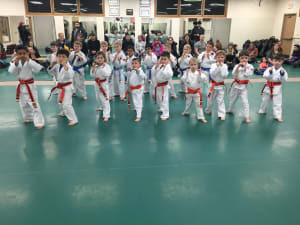 If you’re looking for kids martial arts for ages 4 to 7, your child will love our little ninja program!